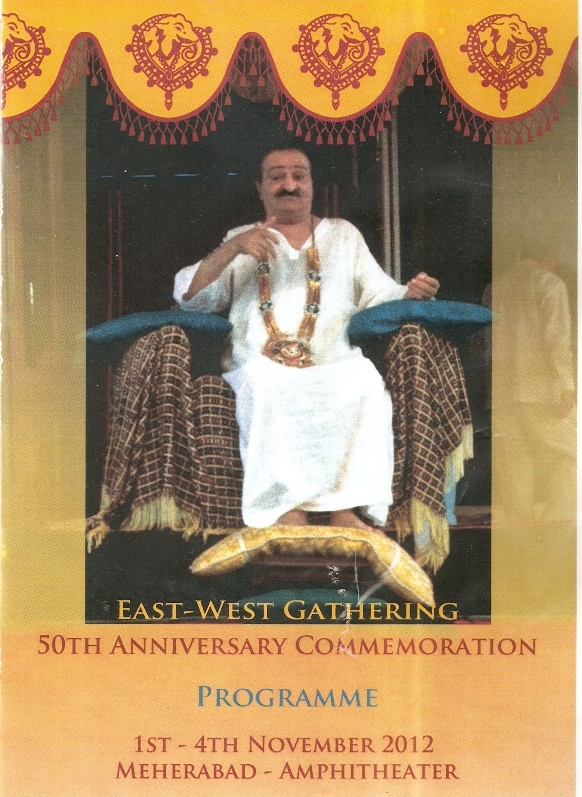 Meherabad Hill, near Ahmednagar, hosted Thursday Nov 1, a gathering of easterners and westerners to commemorate East-West gathering Meher Baba had held fifty years ago in Pune. It was an occasion for the lovers ( followers) of Meher Baba to remember the historic moment that took place as the Cuban Missile Crisis hit the western world and Chinese aggression across the Himalayas shook India as never before. This entry was posted in Meher Baba Speaks, News. Bookmark the permalink.